Best on Ground Landscaping over the years has had the pleasure of designing and constructing residential and commercial landscapes. Our experience ranges from small residential properties to working with large commercial building companies with strict timelines. 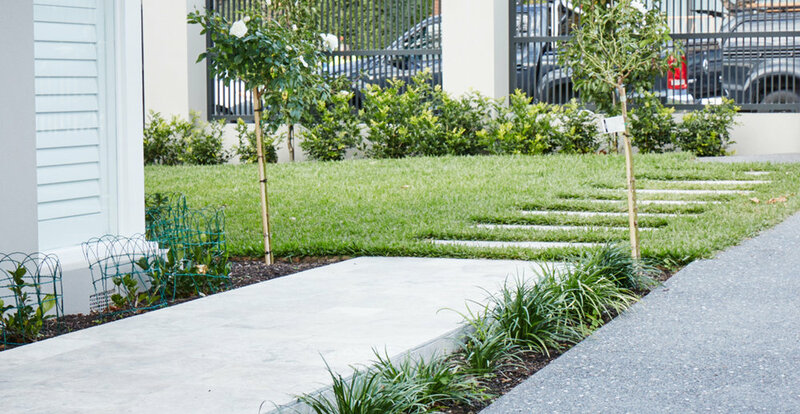 When it comes to your home, the team at Best on Ground Landscaping work towards a plan to provide a suitable outside living area, which meets the needs of your work and home life. Each design is tailored to incorporate the lifestyle of the client, be it a large outdoor entertaining area suited for the kids or a small courtyard to sit and enjoy on the chance your away from the office. 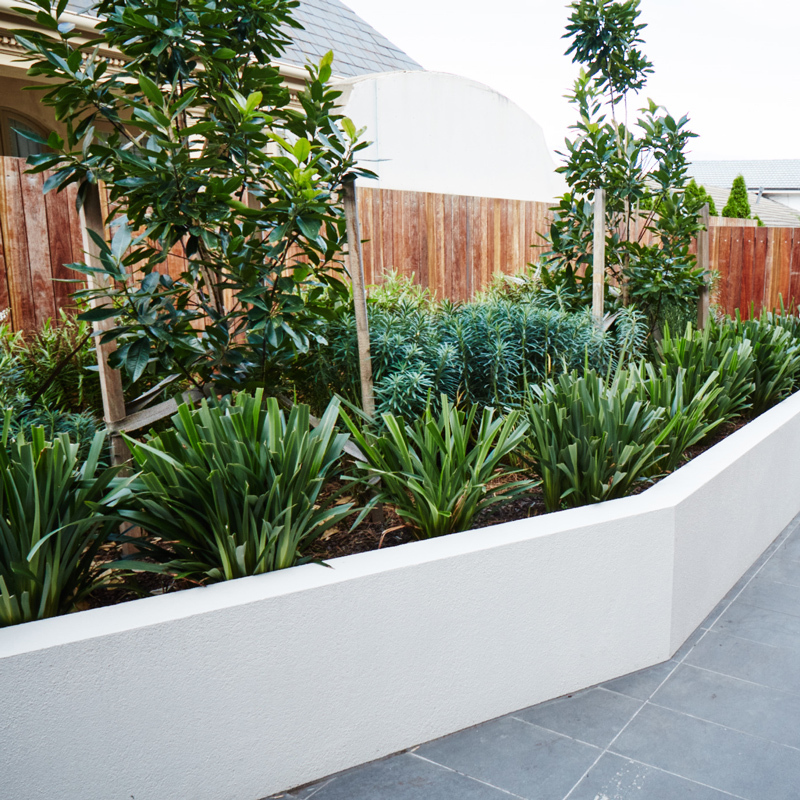 Best on Ground Landscaping can manage your project from conception through to completion. We pride ourselves on the attention to detail and the quality of workmanship that only comes with years of experience. We service all over Melbourne. Please call us for a free quote today! If you are after a dividing wall between your neighbour or even to segment your garden, we have a range of styles for you to choose from. Best on Ground Landscaping can construct a fence to highlight your garden or to protect it from unwanted visitors. This is a quality low maintenance alternative to real turf. With the harsh heat of summer, this is another water-wise solution for your home. No mowing, no watering and no maintenance, it is truly an easy addition to your new garden. If you choose the real grass option, we have a range of types to choose from. We will be more than happy to assist you with making the right choice for your garden. Paving is a great way to transform your outdoor entertaining area into a functional, versatile area. With a range of textures and sizes available there is style to suit your requirements. We also clean paving on completion and offer an optional sealing solution. We believe retaining walls are a great alternative to make sloped blocks look attractive in your outdoor living area. Installing an irrigation system will mean you can control the water usage and allow the garden to be watered on a timing system. We design the systems to allow each part of the garden to be watered according to the specification of individual plants. Having a reticulation system installed in your garden will allow you to not only save money on your water bills but also create a healthy looking garden. Wacker neuson EZ17 available for dry hire. 1.7 t excavator on trailer ready for hire. Long term hire available at discounted rate please ring for quote.